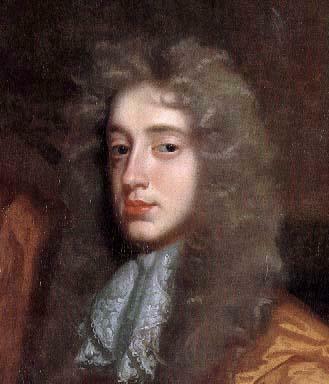 Born in 1647, John Wilmot was a poet and writer, prominent in the court of King Charles II, and the Second Earl of Rochester. Something of a hell raiser in his day, his proclivity for drink and womanizing were closely linked to his poetry and he often trod a fine line within court circles. Among the poets of the Restoration though, he had no peer and was considered the greatest satirist of his day. 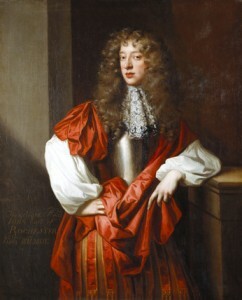 John Wilmot was born in Oxfordshire and his father was made Earl of Rochester for his service to the king whilst in exile. Wilmot had a private tutor before he moved onto grammar school at Burford and thence to college in Oxford where it was noted that he began to exhibit the behavior that would gain him a reputation later in life for debauchery. 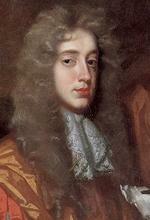 Fated by the King himself, Wilmot received a pension and was sent on the Grand Tour of Europe. On his return, Charles II suggested that he should marry Elizabeth Malet but the family, hungry for wealth, denied the union. Undeterred John Wilmot attempted to kidnap her, for which he spent nearly three weeks imprisoned in the Tower. 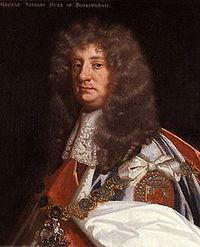 A spell in the Dutch War, where he was noted for his bravery, redeemed his character in the eyes of the court and, in 1666, the King appointed him a Gentleman of the Bedchamber. Later that summer, Wilmot returned to sea and again exhibited a staggering bravery. He also renewed his relationship with Elizabeth Malet, eloped with her and was secretly married. 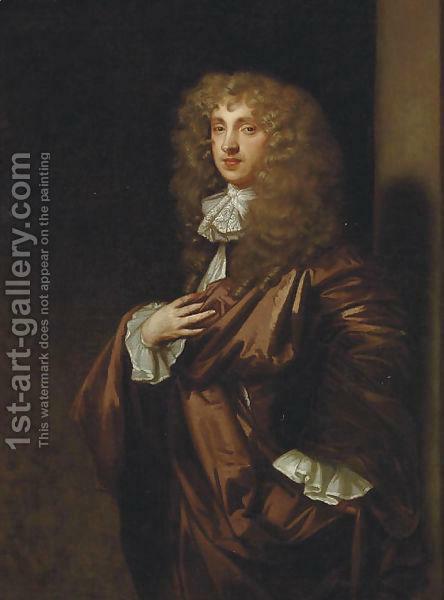 From then on his life was split between the splash and color of the court, where rumor had it that he took Nell Gwyn as a mistress for a while, and the quiet of his country estate. At court, John Wilmot became part of The Merry Gang who were infamous for their drunken behavior and sexual mores. 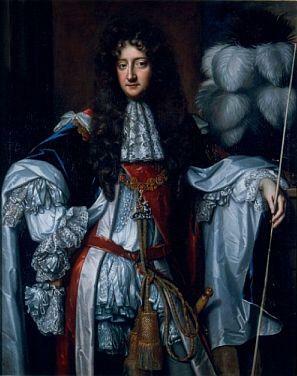 In 1673, he was exiled from court because of an ill-thought satirical poem about Charles II, although he was later forgiven and appointed Ranger of Woodstock Park. 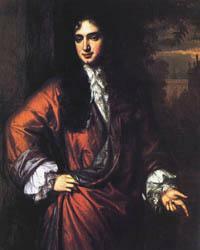 He fell out of favor again later in 1676 when one of his companions was killed during a late night scuffle. 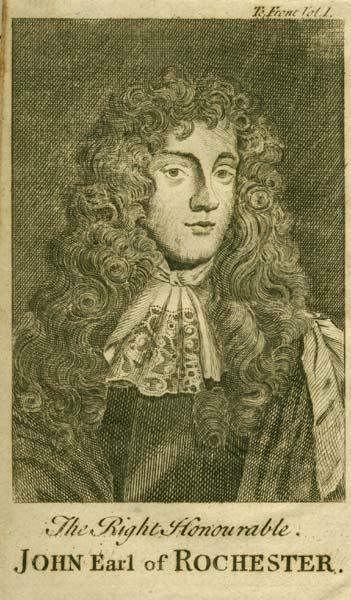 John Wilmot’s poetic canon has been much disputed over the years, particularly as to how many poems he was responsible for. His work was varied and covered a variety of topics concerning the time, often satirizing the affairs of court and parodying his contemporaries. But most of it wasn’t formally published until after his untimely death. 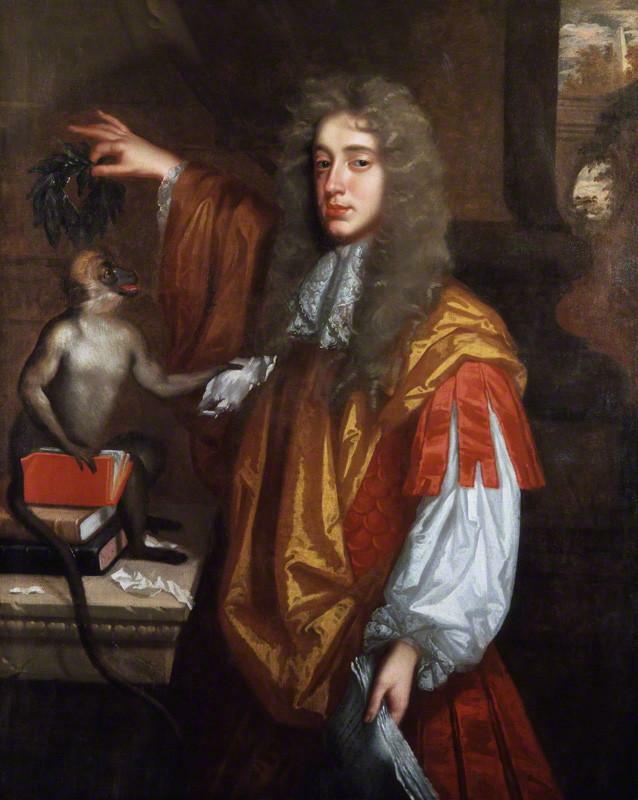 His poem A Satyr Against Mankind published in 1675 contrasts human deceit with the wisdom of animals and denounces the optimism of the time that accompanied the restoration of the monarchy. It was one of the rare poems that Wilmot wrote which was actually published, most were produced in manuscript form and it is thought that many did not survive. His popularity began to wane towards the end of his short life and was never really restored until the early 20th century when poets such as Ezra Pound and William Empson reevaluated his work. 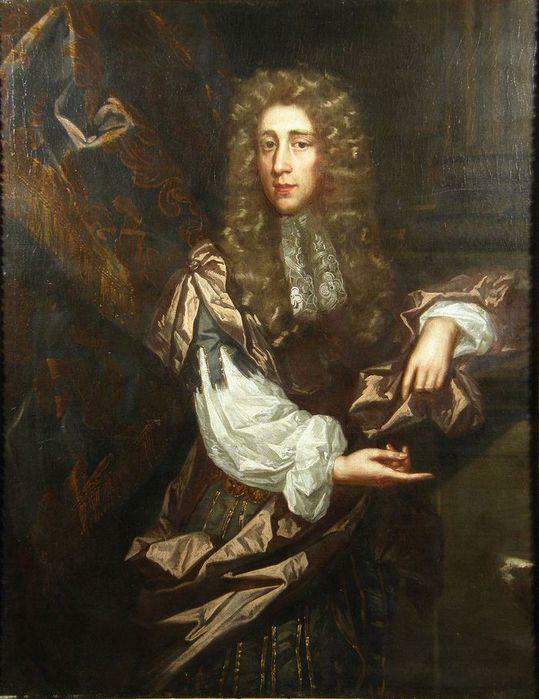 With the ravaging effects of his alcoholism and venereal disease, by the age of 33 it was clear that John Wilmot, Second Earl of Rochester, was dying. He passed away in 1680 and was buried at Spelsbury Church in the county of Oxfordshire.